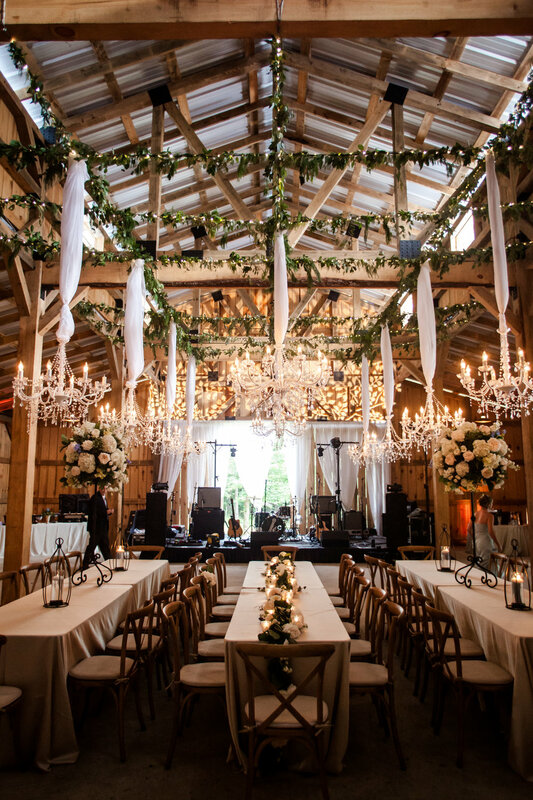 Located on 12 acres of gorgeous land in Grady, Alabama, the barn offers a 52' x 60' open space. It boasts an almost 30' ceiling complete with massive wood beams and a rustic tin roof. The front and back has 12' x 12' sliding doors that create a 24' opening on each end. The right side opens up to the 14' x 60' covered deck which overlooks a beautiful pond. 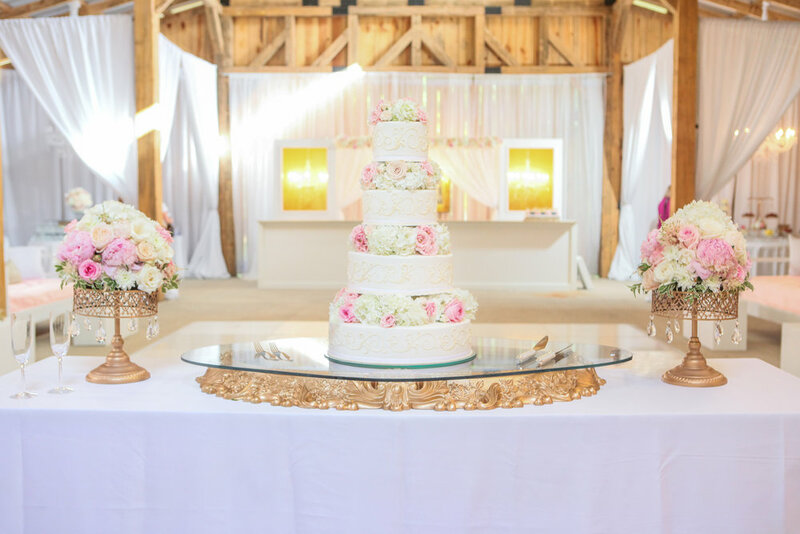 We offer full service onsite weddings as well as DIY lease options. To schedule a visit or to inquire about rates and availability, please complete the questionnaire below. We look forward to learning how we can help you on your day!